Home / #GreatPlaceToWork / #Leadership / #Mentorship / #UBACampusAmbassador2019 / #UnitedBankforAfrica / UBA CAMPUS AMBASSADORS 2019: A NEW BEGINNING. 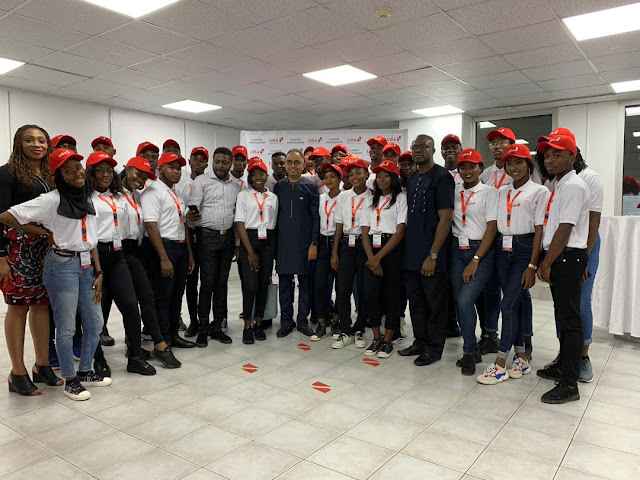 UBA CAMPUS AMBASSADORS 2019: A NEW BEGINNING. Friday the 29th of March was an extraordinary day for 30 selected campus ambassadors chosen from 11 universities across Nigeria. 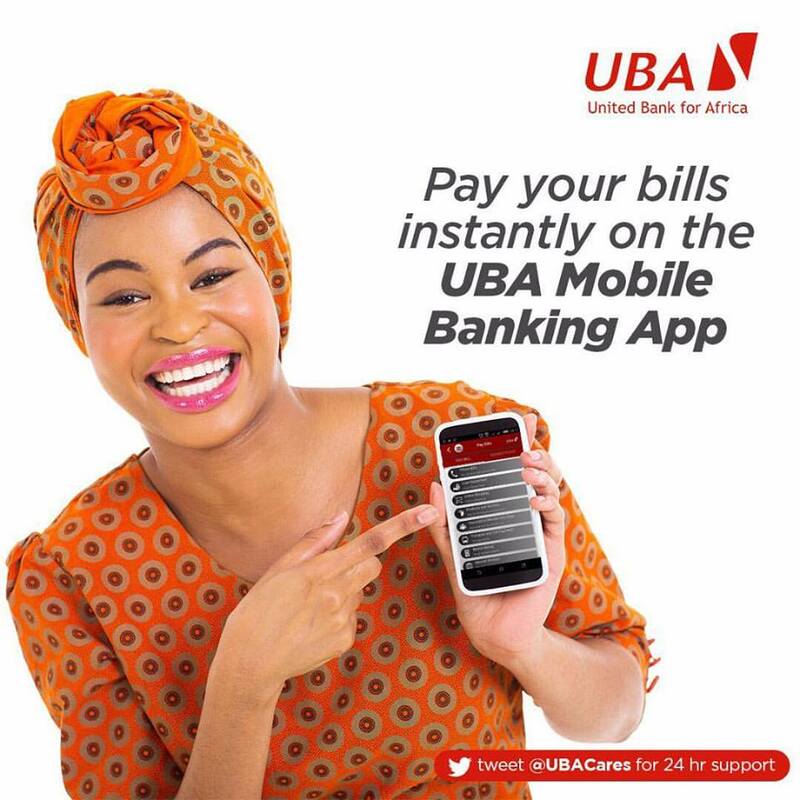 The UBA Campus Ambassador programme offers a unique opportunity to Nigerian undergraduates to be part of the dynamic and forward-thinking Pan-African bank, United Bank for Africa representing the brand on campus. The 2-day induction programme was beyond just a learning experience for the new ambassadors. They had time to network, share experiences and have fun. They arrived on Friday morning and were received by UBA representatives. A cocktail reception was held at the UBA House where the Group Executive, Digital and Consumer Banking; Anant Rao and members of his team received them. Introductions were made, speeches were delivered and experiences were shared by the outgoing ambassadors. Ambassadors were well fully immersed in the bank’s core values, culture and what is expected of them as UBA Campus Ambassadors.
" I had an amazing experience. The treatment we received was top class, I didn't want to return but we had to go back to school. I met fellow ambassadors and we talked about how we can add value to the already existing values of the bank.Words fail me to describe the joy I felt. My joy knew no bounds. I'm grateful to UBA Group for this wonderful opportunity. I am excited as my job officially commences on the 1st of April. I promise to give my very best to the bank." Each UBA Campus Ambassador stands the benefit of developing their Intellectual, leadership and creative skills. There will be periodic training, networking and collaboration with other ambassadors from campuses across the country, career advisory, mentorship and interaction with managers in UBA.